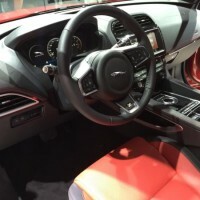 Jaguar is a well known sports and luxury car manufacturer from England which since it was bought by the India brand Tata Motors it managed to grow a lot both as a company as well as a manufacturer so they now offer much better cars than they used to. However, despite the fact they grow a lot since they were bought, they haven’t managed to increase they sales figures as much as they want mostly because they offer only luxury sedans and sports cars. 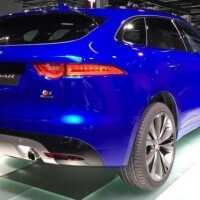 Luckily this is going to change and Jaguar actually hopes that this next car is going to allow them to increase their sales by at least 80% which should also mean that they are going to be able to build even more impressive cars than before. 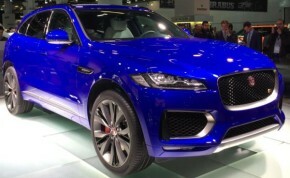 The car which is going to do all of these is called the 2017 Jaguar F-Pace and even though it is an odd name for a crossover, it is actually going to use their new aluminum platform which also underpins the XE sedan. 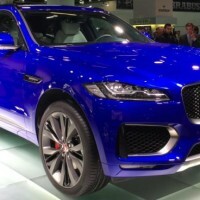 The 2017 Jaguar F-Pace is going to compete with cars such as the BMW X3 and X4 as well as the new Audi crossovers and the Porsche Macan. 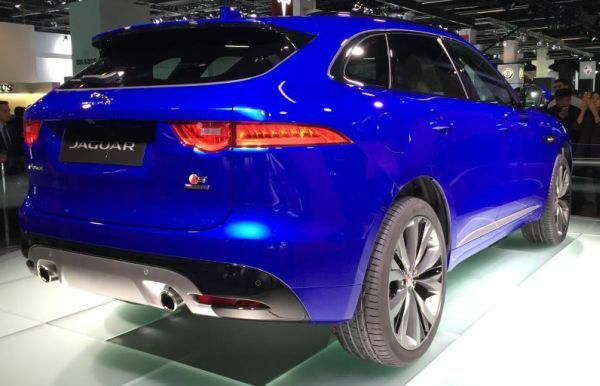 However, unlike these, the price for the F-Pace is expected to be around $44,000 which is actually quite a bit less than a Macan, a very good starting point for Jaguar. The high performance S model though is going to cost over $50,000 which would still be better than some of its competitors. 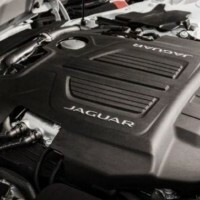 Engine wise, this is going to be one of the first cars, besides the XE sedan, to use the new Ingenium family of engines. The base model is likely going to be offered with a 2 liter turbocharged inline 4 which would provide up to 260 horsepower and 280 lb-ft of torque which would allow the car to get to 60 MPH in under 6 seconds and get to a top speed of around 130 MPH, quite good for an entry level model. 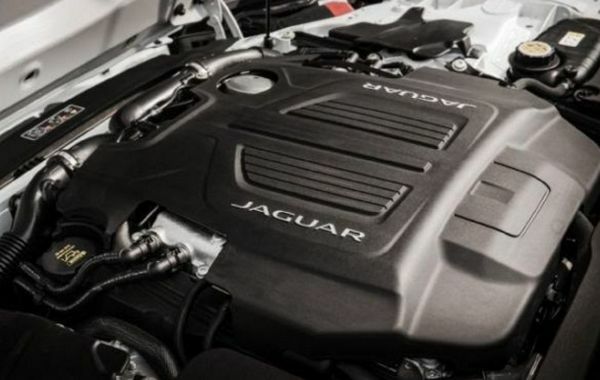 Options are going to include 2 diesel engines, both 2 liter units with either 170 or 200 horsepower and up to 400 lb-ft of torque while the top of the range S model is going to make use of the same 3 liter supercharged V6 from the XE S. This will provide 340 horsepower and 332 lb-ft of torque which should be enough to be similar in performance to the Macan S. All models will come with JLR’s all new 9 speed automatic gearbox and rear wheel drive as standard while a four wheel drive version is also going to be available. 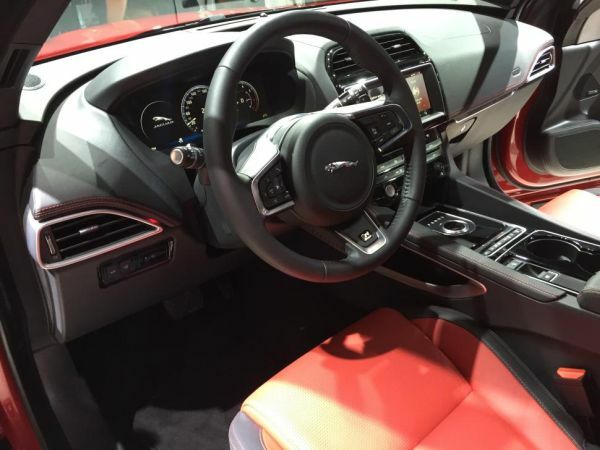 On the inside the 2017 Jaguar F-Pace is going to be quite impressive for a car in this price range mostly because it will carry over most of the interior from the XE sedan but it is going to offer more legroom and headroom both in the front and back thanks to the larger size of the cabin as well as quite a bit more luggage space. In terms of luxury and equipment, the car will unfortunately won’t come with leather as standard but the interior should not offer any visible plastics which should greatly increase its value over some of its major competitors. 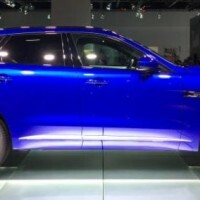 The exterior of the 2017 Jaguar F-Pace is mostly finished and Jaguar proved this with their C-X17 concept which is quite likely very similar to the finished F-Pace. However, just like spy-shots suggested, the rear overhangs of the car have increased slightly meaning that it will offer more space inside the cabin than the concept. However, most other details such as the very good looking F-Type tail lights, the dual exhaust mounted to the center of the car or the XE front end are also going to be found on the production F-Pace.